When football season begins each fall, the strength and conditioning landscape changes for coaches across the country. 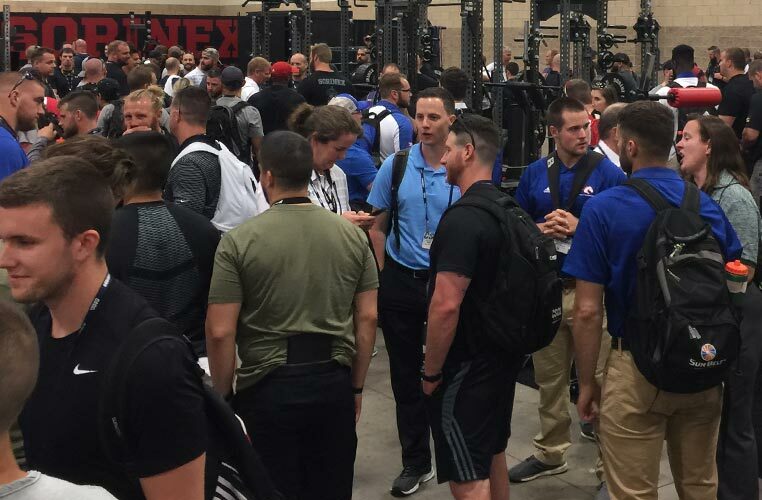 As August begins, strength coaches experience a new wrinkle within their programs. Football practice starts in earnest. 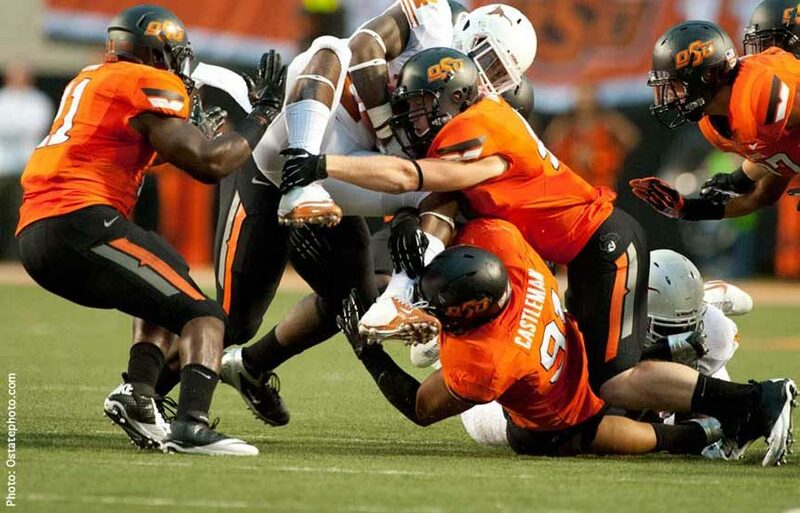 For Oklahoma State University’s Rob Glass, who is the Cowboys’ assistant athletic director for strength, speed and conditioning, that variable changes the way he conducts his strength and conditioning program.